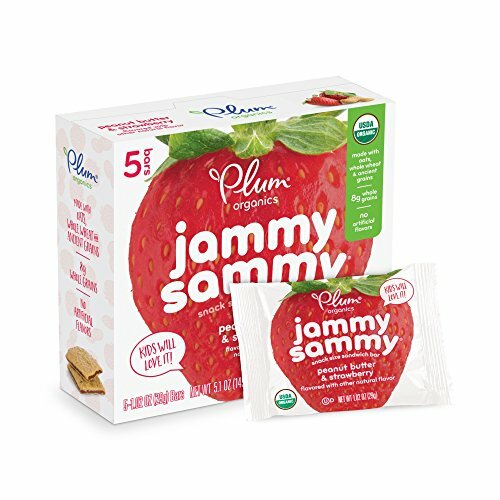 Amazon has the Plum Organics Jammy Sammy, Organic Kids Snack Bar, Peanut Butter & Strawberry, 5.1 oz, 5 bars (Pack of 6) priced at $21.75. 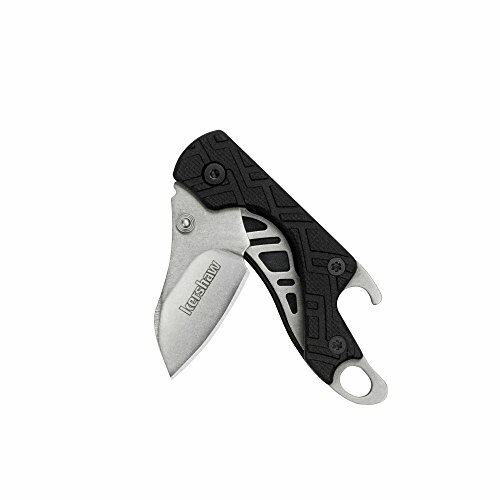 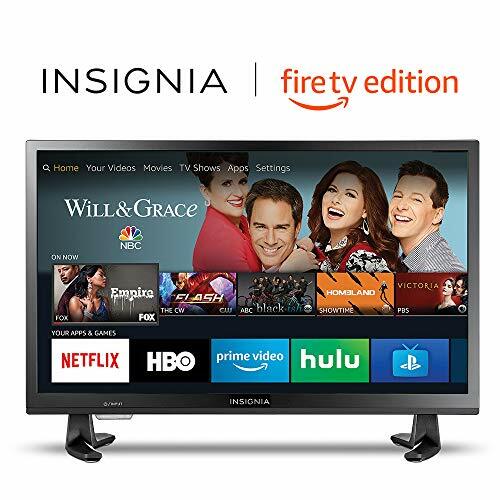 Clip the coupon and check out using Subscribe & Save to get this for only $15.22 with free shipping. 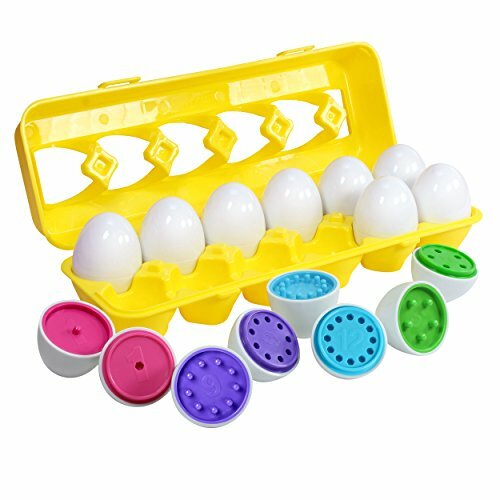 Check out for $15.22 with free shipping.